It's all about the game baby! Hope you find peace on Mushroom Kingdom (or Dream Land) Iwata San. I had post this on Facebook last July but didn’t manage to post it on this blog. I almost forgot about this blog due to a busy schedule at work and I just rather play all of the backlog of games I have. Better late that never, I guess. 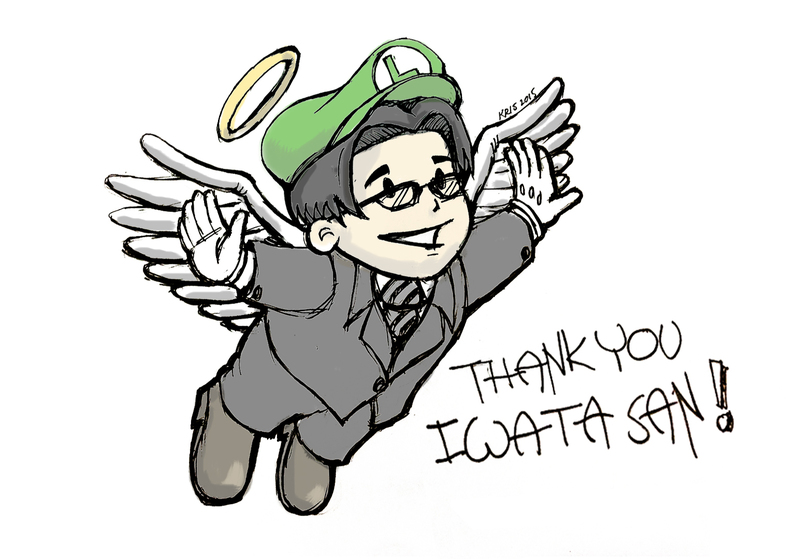 Thank you Mr. Iwata for the fond memories that games made from our childhood (and present). You’ll be missed. It's all about games and unboxing videos.